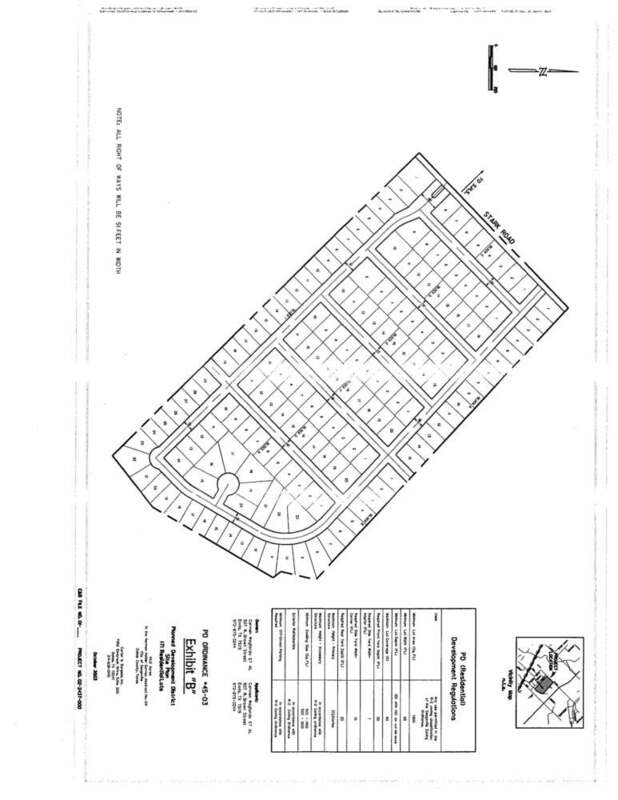 44 Acre +/- development opportunity. 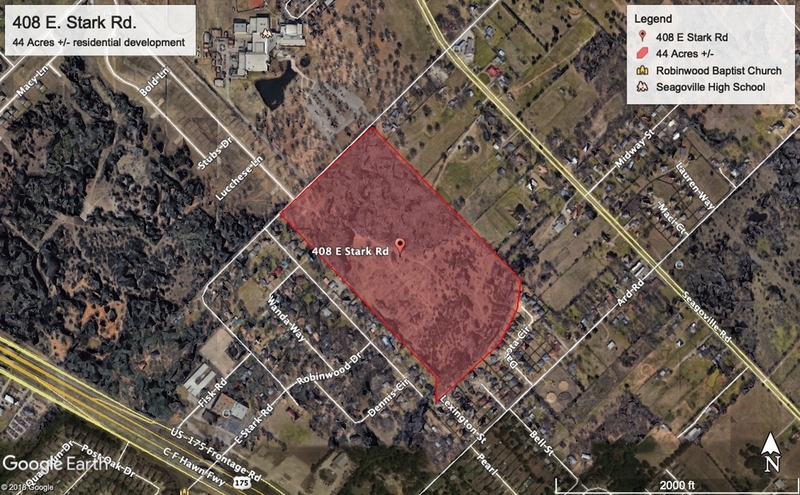 Ideal for residential subdivision with ~1000' frontage on E. Stark Rd. The property has been zoned for single-family residences. Directly across the street from Seagoville High School. 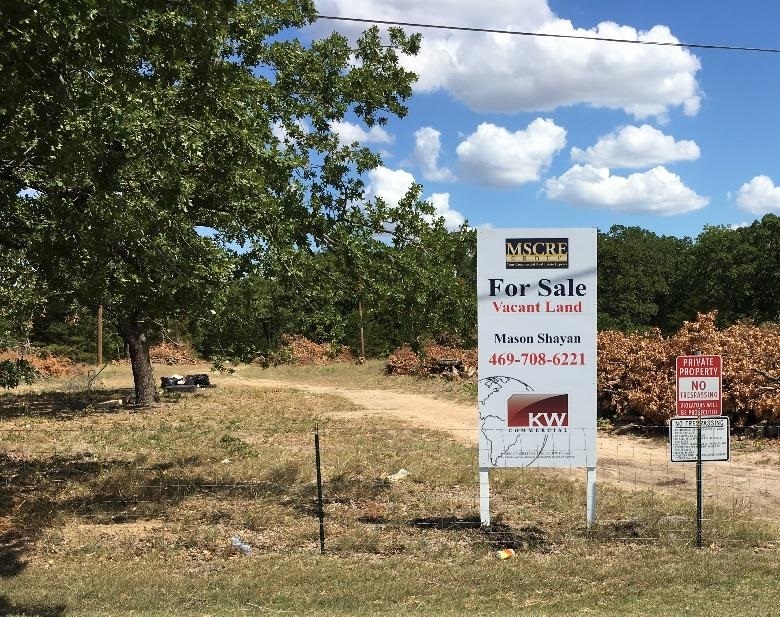 Vacant row land with no improvements with approximately 1000 ft frontage on East Stark Rd. ~1000' frontage E. Stark Rd.